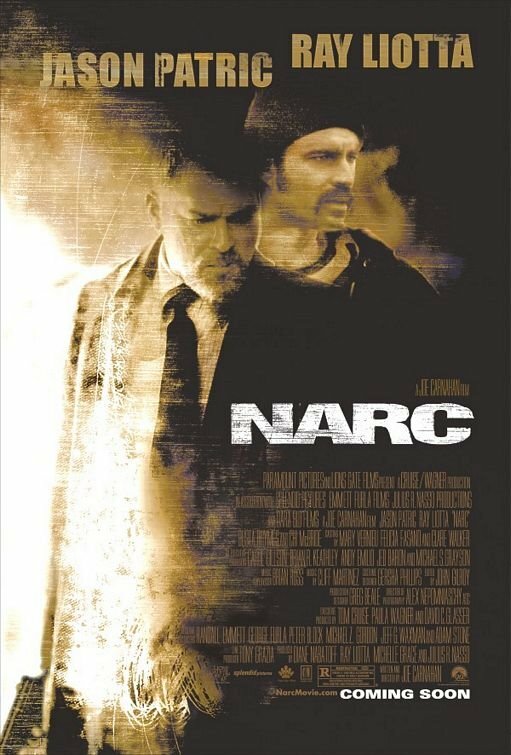 Narc is a superior cop drama. An undercover cop has just been murdered, and Officer Tellis (Patric) has to team up with Sgt. Oak (Liotta) to crack the case. But there's more there than meets the eye, and the cops can't even trust each other. Okay, this seems like the cliched crime flick, but it's definitely not. Patric is excellent, but it's overpowered by Liotta as Oak. 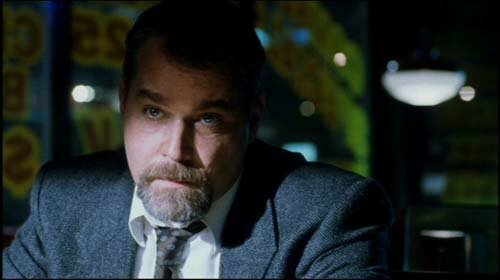 The character is basically a lunatic cop out for revenge, we've seen that before many times. But Liotta brings it to a whole new level. 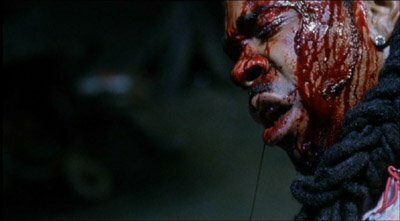 Even Busta Rhymes puts in a memorable performance. The movie doesn't have a lot of action, but it's not needed. It's all in the dialogue. Narc is highly recommended for the fantastic performance by Ray Liotta and the overall 70's vibe and action. It is definitely Liotta's movie. Like you say it isn't an action packed cop movie but about the dialogue. 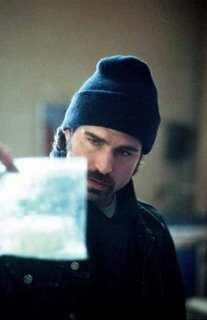 Very good cop movie and certainly one of the best ever made. Thanks for your comment Brent! Totally agree: Narc is one of the best cop movies. Ray Liotta was at his best as Oak. He needs more roles like these. Also thanks for following us.